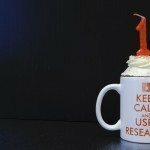 TeaCup Lab is celebrating its first birthday opening a new office in Madrid. 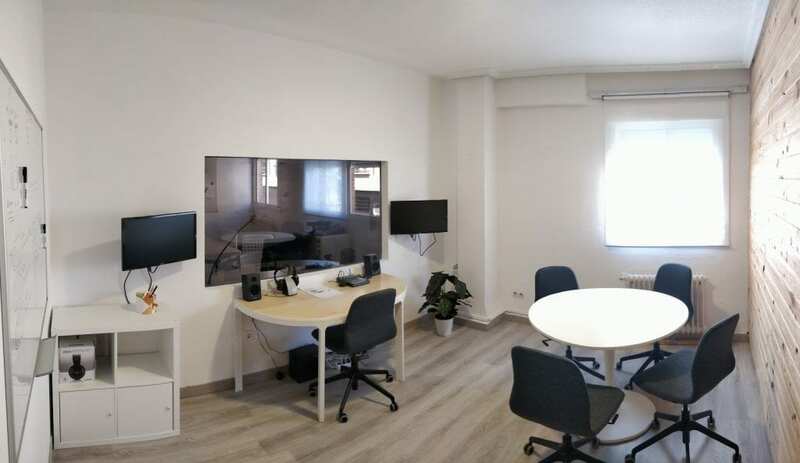 Conveniently located near the city center, in the Cuatro Caminos area, our new office is equipped with a brand new lab specifically designed for Design Workshops and user research. Our state-of-the-art new lab can be configured in a highly flexible manner for performing user research activities on all kind of products and devices and thanks to our Tobii Eye Tracker we can also add valuable biometric data to our usability studies. A contiguous observation room equipped with a one-way mirror, allows our clients to observe every detail of the sessions held in the lab and discover how participants are interacting with their physical or digital products. Thanks to our powerful Full HD streaming server our many international clients can watch our studies remotely without the need to travel to Madrid. Are you interested in knowing more about our facilities? Get in touch with us.